Welcome to this large colonial style home in one of Norton's most desirable neighborhoods! This spacious and sun-filled house is located on a family friendly cul-de-sac. This home is conveniently located near many shops and restaurants, has public transportation to the Mansfield commuter rail, and easy access to route 495 & 95. 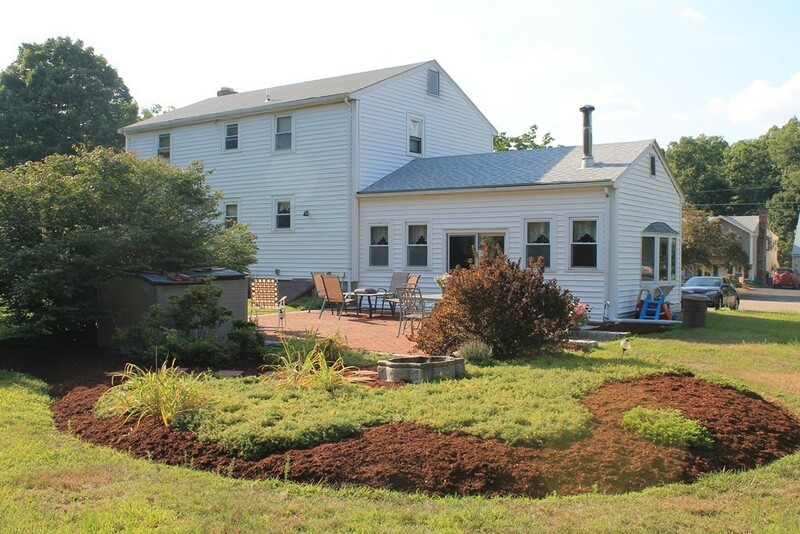 This Colonial features 4 bedrooms, 1.5 baths, and 2,000+ sq. ft. on almost an acre of land. This meticulous property offers comfortable living rooms and an eat in kitchen adjoining a beautiful dining room, with gorgeous hardwood floors throughout. Not to mention the family room addition heated with a wood stove that will make the place toasty in the winter. The spacious master bedroom features his and her closets and multiple windows to let sunlight in. The large patio and yard behind the house allows for memorable cookouts and parties with friends and family. Dont miss this rare opportunity! Seller to entertain offers between $399,900-$420,000+.